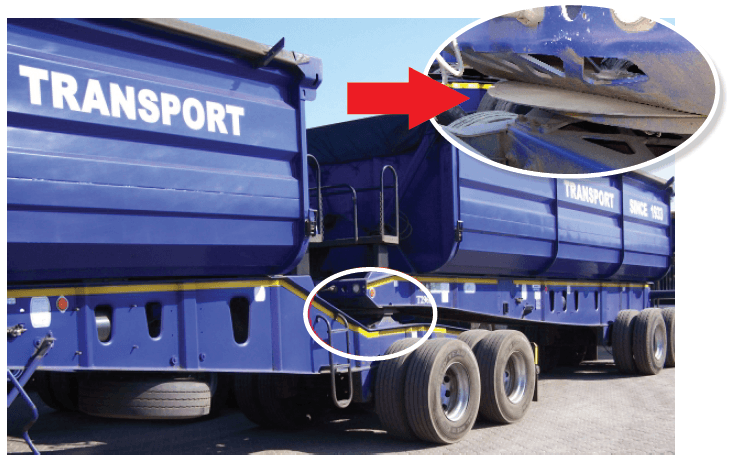 Improved sliding friction – Resulting in less wear between metal parts, particularly during swivelling action. 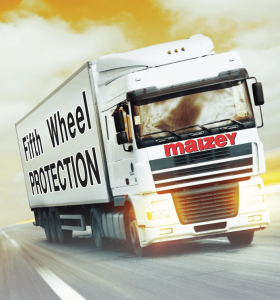 Cost Savings – The lifespan of the metal fifth wheel is significantly extended due to lower friction and wear. 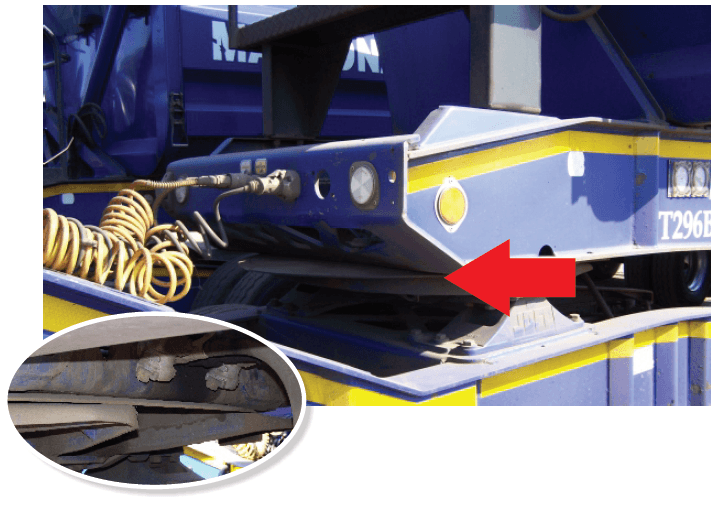 Time Saving – The fifth wheel cover can be changed in 5 minutes. The cover stays on the trailer, and does not need to be changed when trailers are changed. Light weight – Approximately 1/7 that of steel.